Are you a food business that wants to take to the masses? Well with a decade of experience in making complete food vans, A&B Food Truck Outfitters Australia have a "nose to tail" approach to helping create the perfect van for your business. 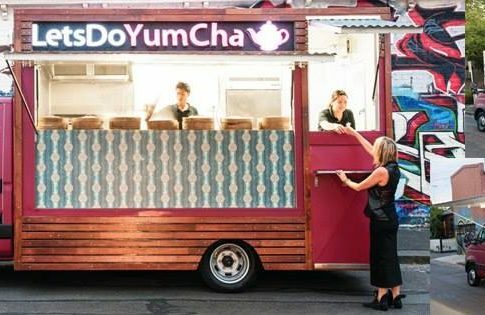 Check out their portfolio on the website https://www.abfoodtrucks.com.au or Phone: +61 418 646 188 or Email: abfoodtruck@yahoo.com.au today!